The CoffeeShop Blog: CoffeeShop Fall Digital Paper Pack 2! CoffeeShop Fall Digital Paper Pack 2! 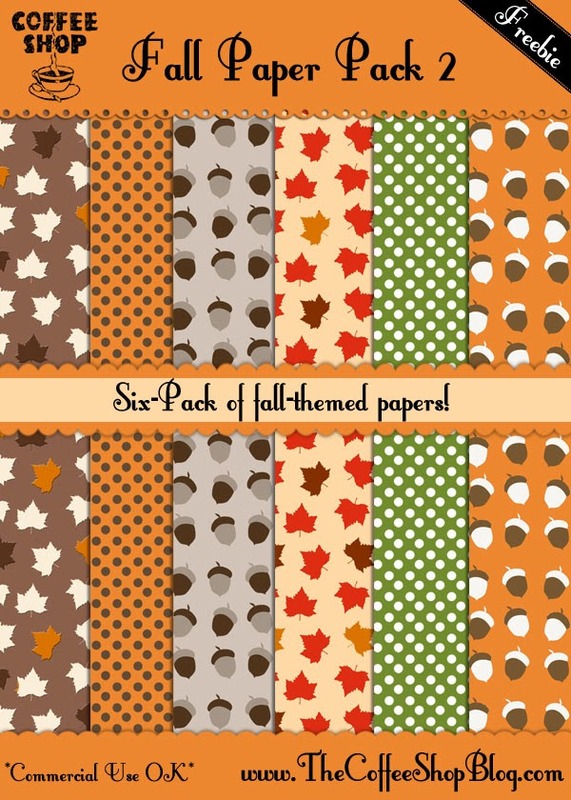 Today I am posting for download a fall-themed digital paper pack. I created these papers in Photoshop using this tutorial. I will be posting some new actions within the next few days! Download the free CoffeeShop Fall Paper Pack 2.